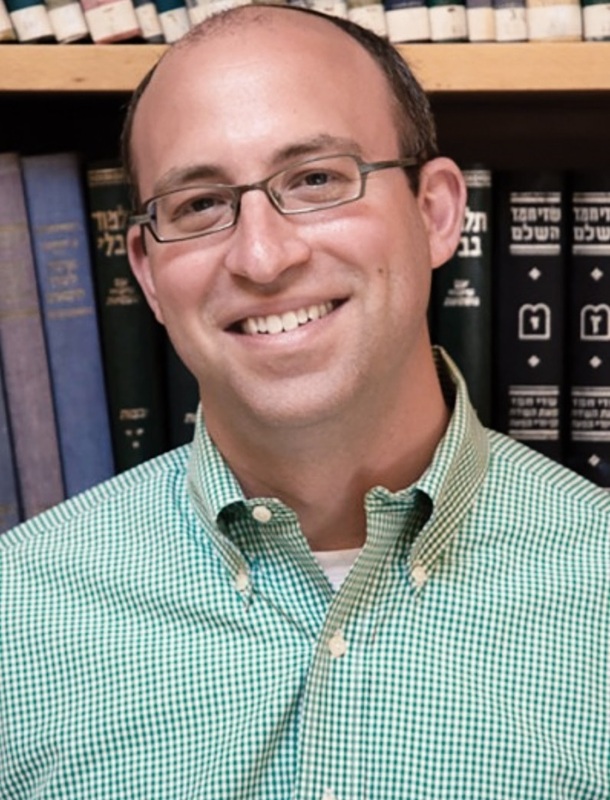 Dan and Lex are joined by Yehuda Kurtzer, president of the Shalom Hartman Institute of North America,  for the 5th episode in Judaism Unbound's series on the relationship of American Jews and Israel. 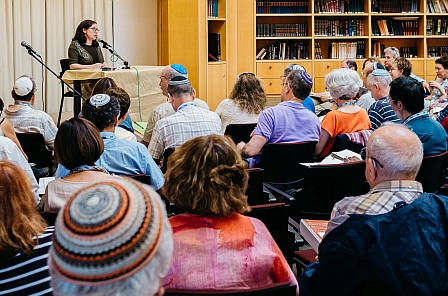 In their conversation, Kurtzer questions ideas of Judaism as a "family," puts forth a case for why American Jews should care about Israel in the first place, and provides ideas for new frameworks of Israel education. Learn more about Yehuda Kurtzer by reading his bio, accessible at this link. Listen to his previous appearance on Judaism Unbound by checking out Episode 41: HIstory and Memory. Learn more about this shift by listening to Episode 118: Trouble in the Tribe - Dov Waxman. For more on the metaphor of the nation-as-family, we recommend the work of George Lakoff, including his books Metaphors We Live By and Don't Think of an Elephant. Explore these three lessons in more detail by reading "A last lesson from the Holocaust: 'thou shalt not be a perpetrator, victim or a bystander,'" written by David Cesarani in 2002. For a piece that argues for a re-conceptualization of Israel education, see "Israel Education for Knowledge, Connection, and Stance," written by Jonah Hassenfeld and featured in eJewish Philanthropy. Read a 2017 piece by Kurtzer related to this issue here. For a 2018 article about Kurtzer, and his commitment to pluralism, click here.